Are you curious about labyrinths? Do you wonder about where they came from, what they mean, and how you might use them in your own spiritual practice? 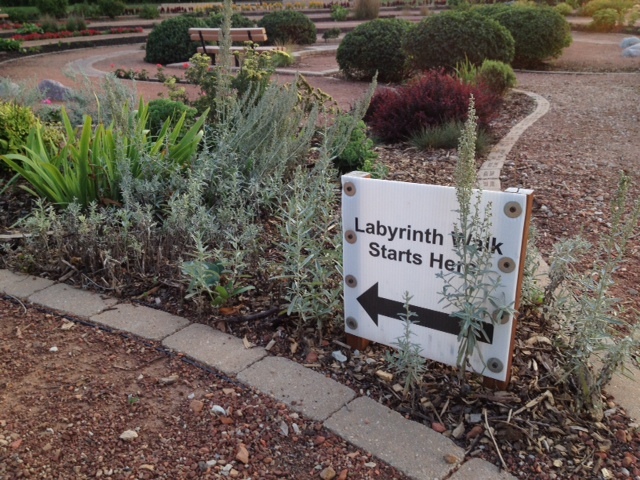 In October 2014, I hosted a free call on Lessons from the Labyrinth. ideas for using the labyrinth in retreats, workshops, church settings, etc.